I was in the middle of doing renovations and needed a plumber to seal of one LPG outlet and re position another so I rang you guys as you replaced my hot water system not that long ago. From the initial contact on the phone and plumber Bruce coming and doing the job was all top notch. 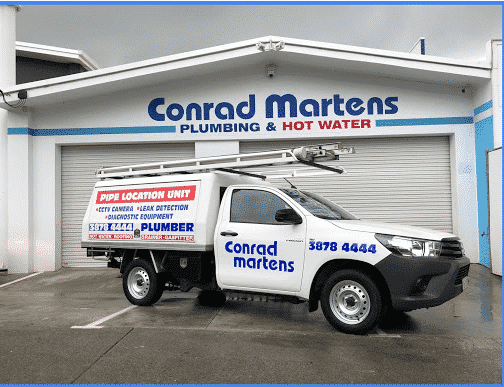 Conrad Martens set the benchmark for customer service. I would highly recommend you guys to everyone. I was in the middle of doing renovations and needed a plumber to seal of one LPG outlet and re position another so I rang you guys as you replaced my hot water system not that long ago. From the initial contact on the phone and plumber Bruce coming and doing the job was all top notch. Conrad Martens set the benchmark for customer service. I would highly recommend you guys to everyone. Thanks and keep up the good work.